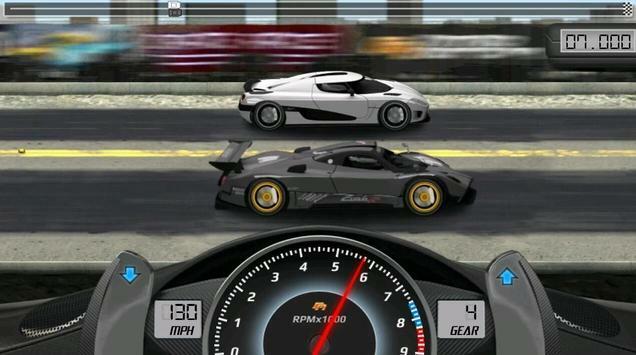 Drag Racing is the classic nitro fuelled racing game for Android! 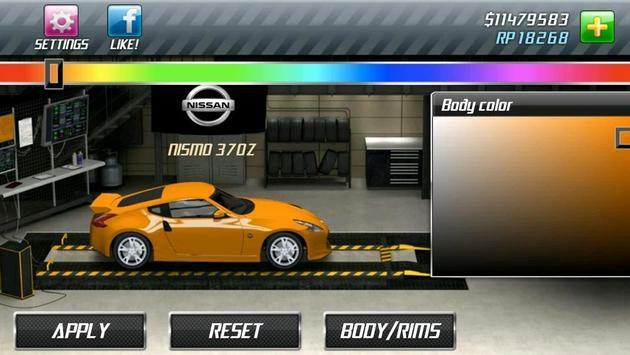 Race, Tune, Upgrade and Customize 50+ real licensed cars from the worlds hottest car manufacturers. Racing on your own may be fun enough, but the ultimate challenge is in the "Online" section. Go headtohead against your friends or random racers, beat them while driving their own cars, or race against 9 players at once in realtime competitions. Join a team to exchange tunes, discuss strategy and share your achievements. 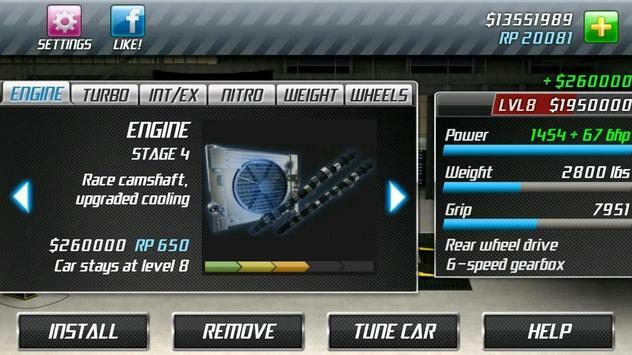 Please review Drag Racing Game and submit your comments below. We will collect all comments in an effort to determine whether the Drag Racing app is reliable, perform as expected and deliver the promised features and functionalities.